Product prices and availability are accurate as of 2019-04-16 11:14:52 EDT and are subject to change. Any price and availability information displayed on http://www.amazon.com/ at the time of purchase will apply to the purchase of this product. 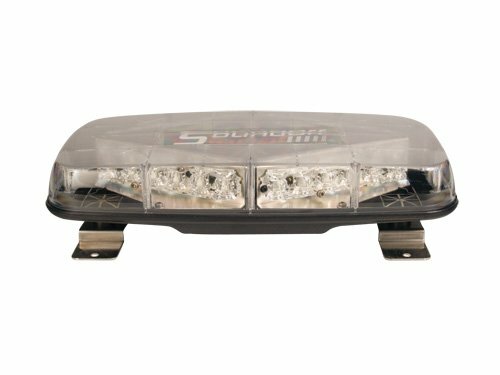 Pinnacle 12 Volt LED Mini Light Bar comes with a permanent mount. 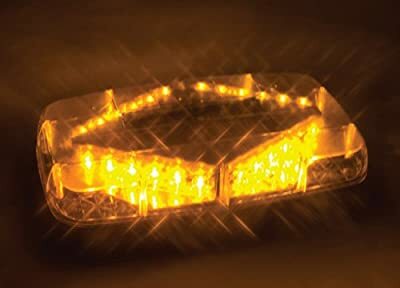 Professional grade generation 3 LEDs provide powerful warning and years of trouble free service for severe duty applications. 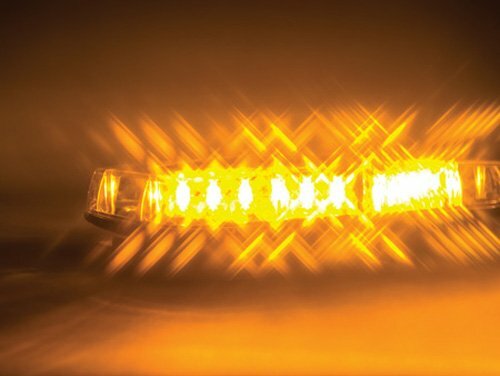 Fusion technology optics offer wide light dispersion for added safety.